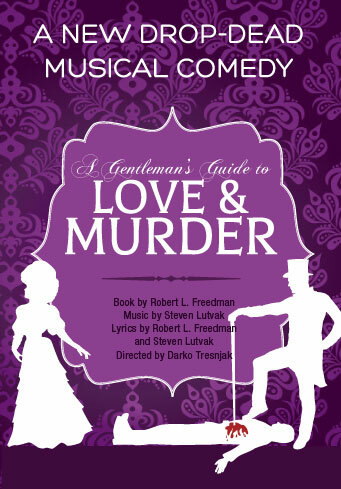 Join us for a delightful evening of music, merriment… and murder. Set in the elegant Edwardian era, A Gentlemen’s Guide to Love and Murder traces the brilliant trajectory of Monty Navarro—a charmer, seducer and avenger—on his quest for recognition and family fortune. Tony Award-winner Jefferson Mays leads an international cast in what we like to call the very model of a modern major musical.